Lamonster Grarage is proud as a team to build the most expensive Spyder sold to date. 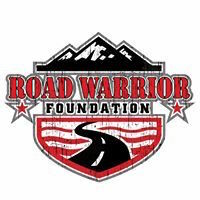 That was the words right out of Craig Anders mouth, Co-founder of Road Warrior Foundation. At first we were told it went for over $200K but later we found out the real number was $160K. We know that the Spyder was not worth $160K and the reason it sold for that was because the love of our country and the love of our Vets. This is one of my proudest moments in my life.